Imagine a bunch of weird Mad Professor tunes, but with all the analog grit and dirt of a vintage King Tubby mix. 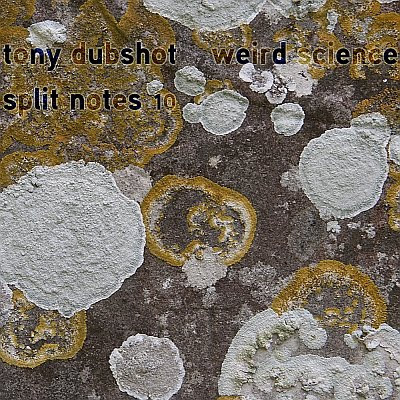 Add xenharmonic herbs & spices et voila... the recipe for WEIRD SCIENCE by Tony Dubshot. This is Dubshot's second album on Split-Notes, the groundbreaking microtonal netlabel 'with a groove'. His first album on Split-Notes titled 'Omega Dub' is still the biggest hit in the label's history so far. Original artwork photograpy by Ton Coops.